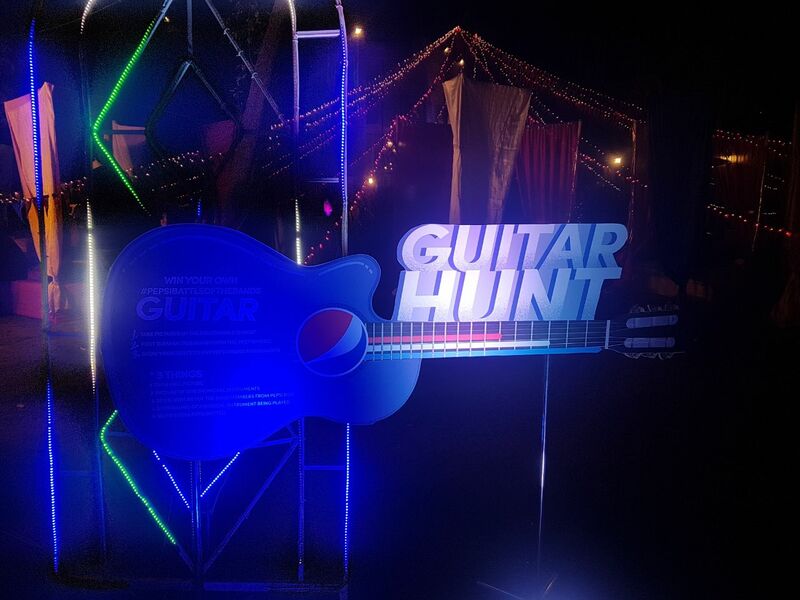 happening place in all of Pakistan and we are going to highlight one major event that became the talk of the town. 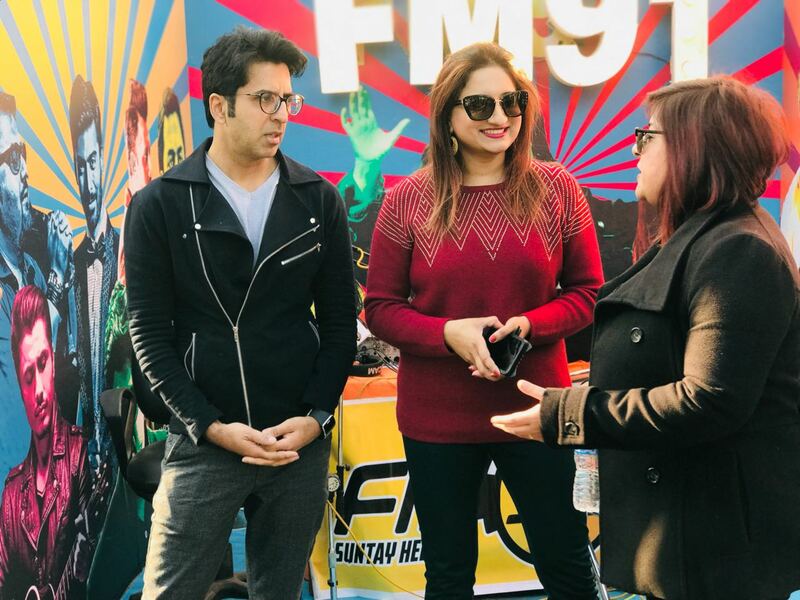 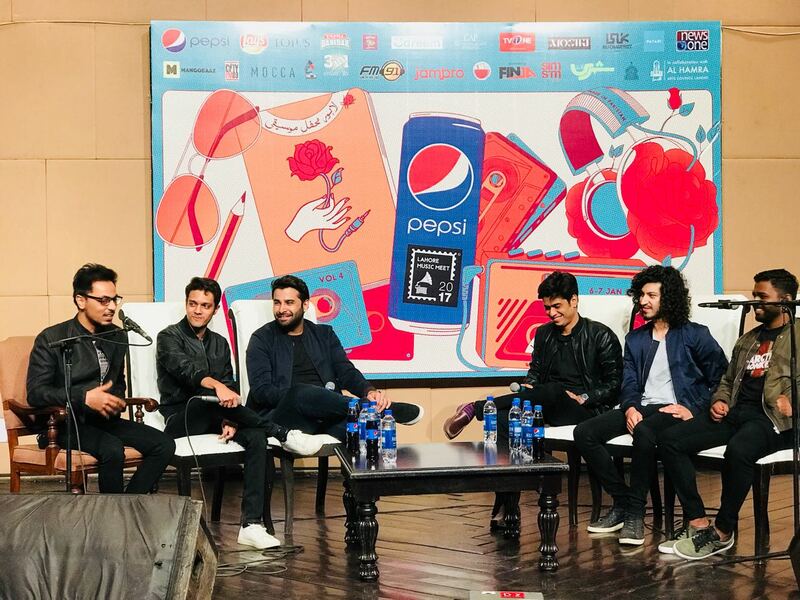 The spirit of music was thumping in the air this weekend at Lahore Music Meet A 2-day music festival that took place at Alhamra, grabbed a lot of attention. 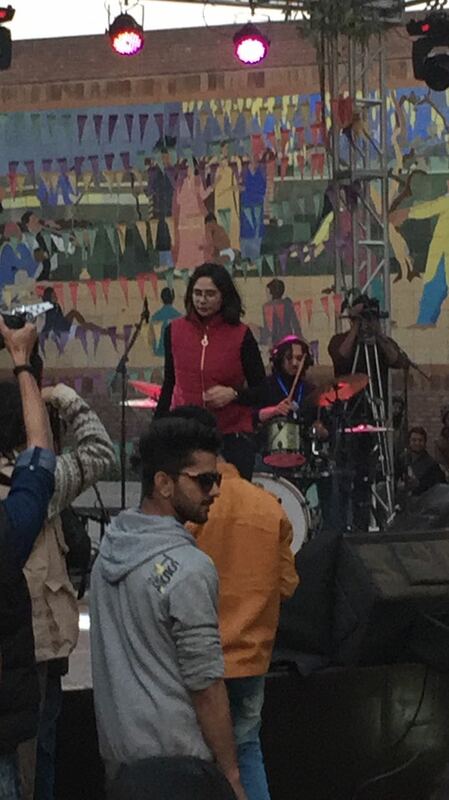 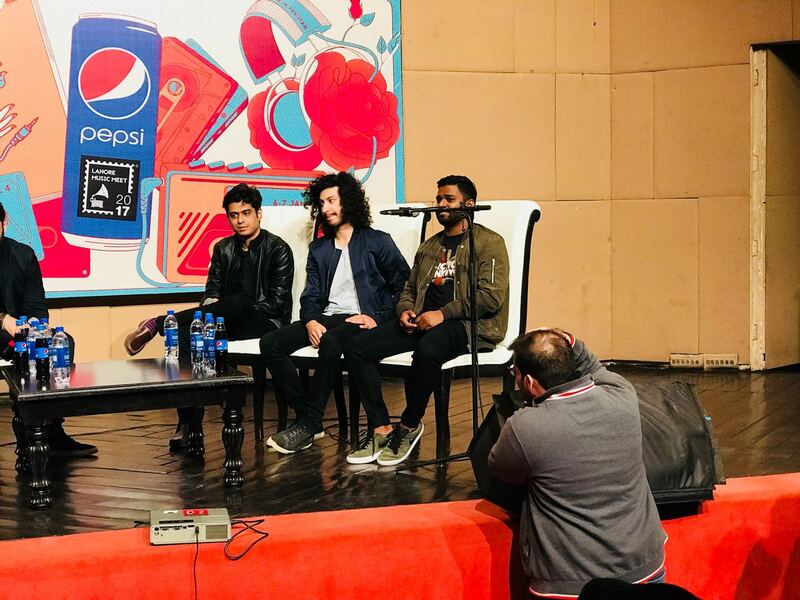 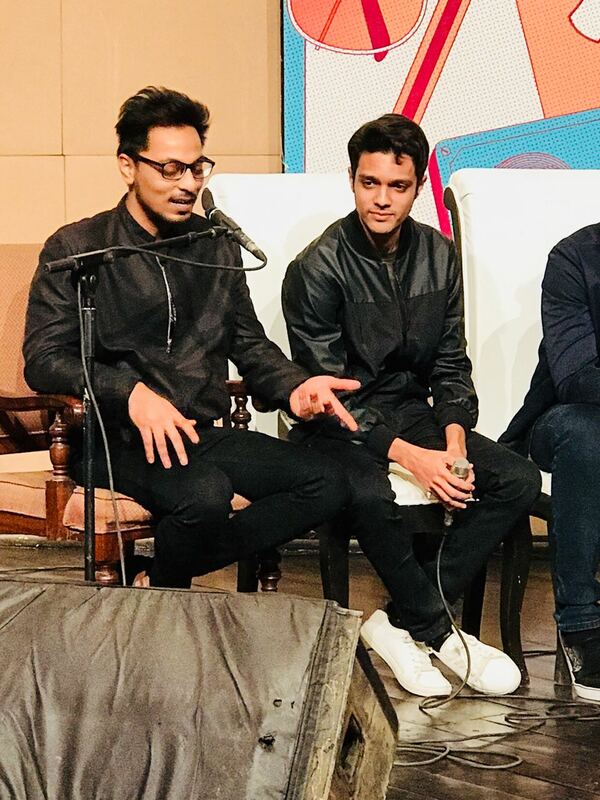 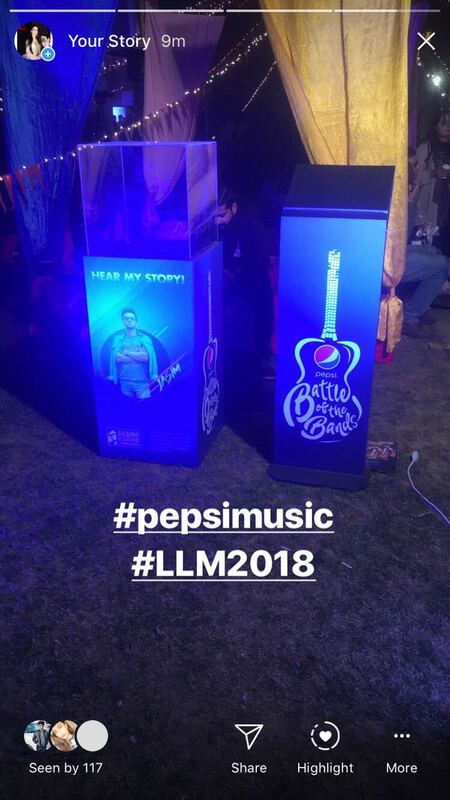 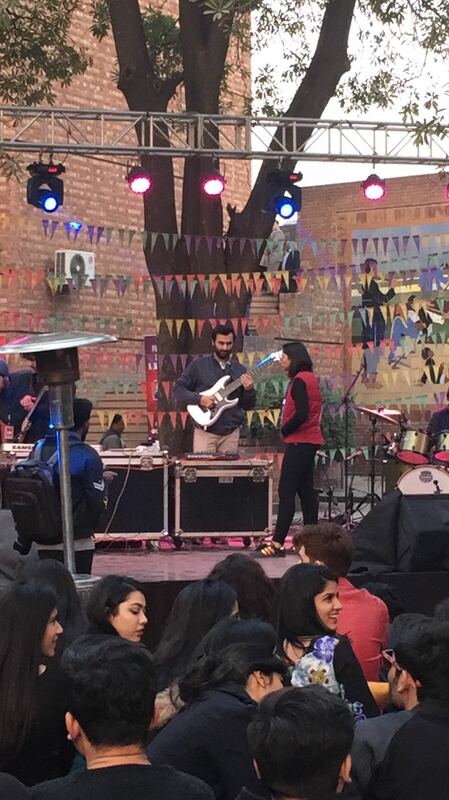 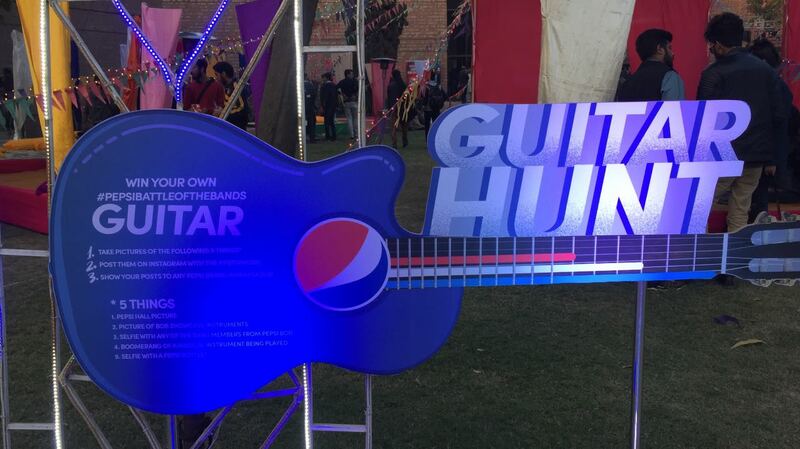 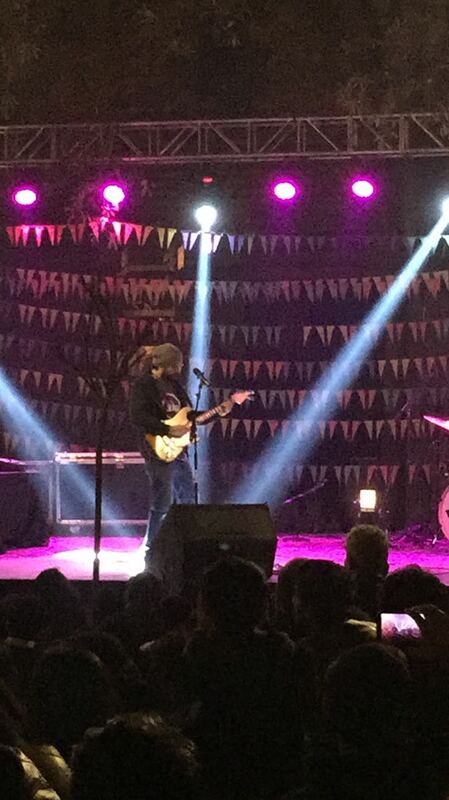 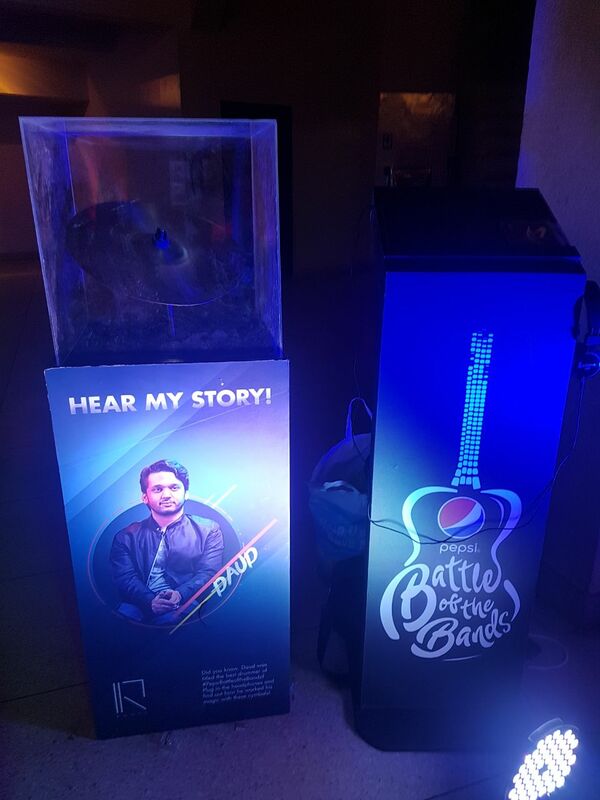 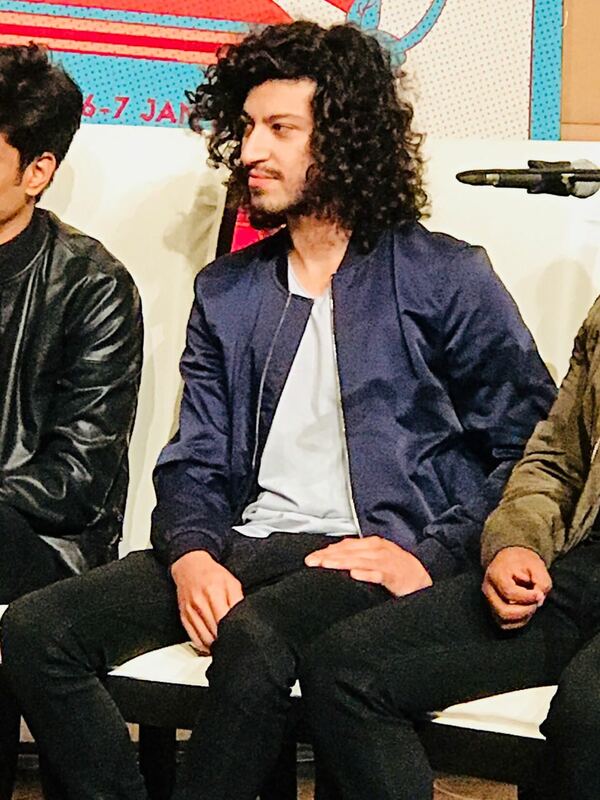 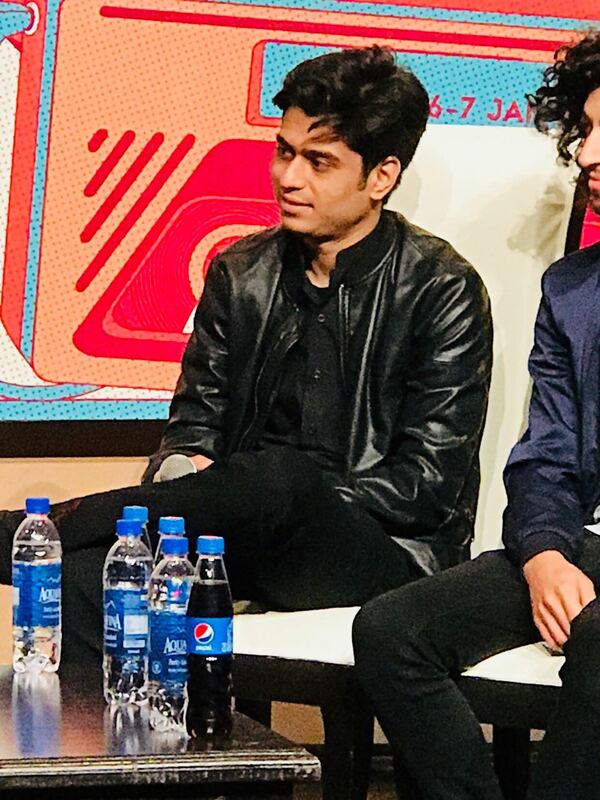 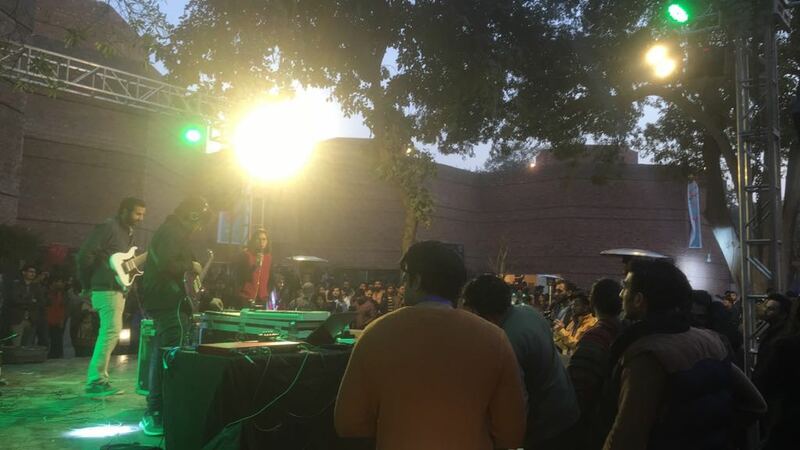 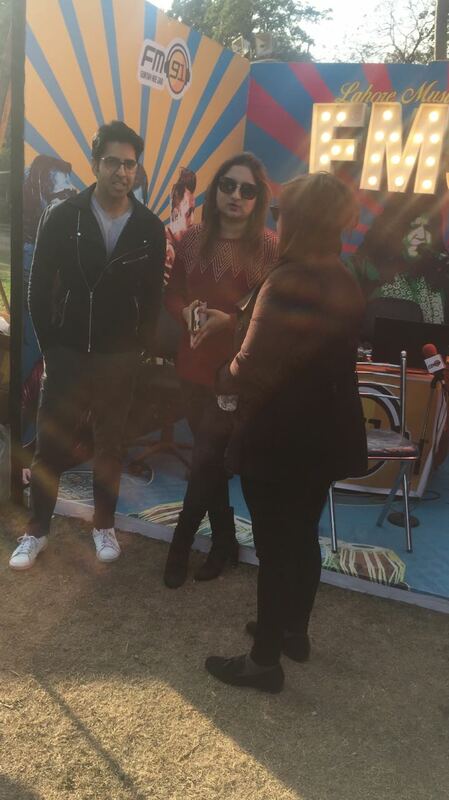 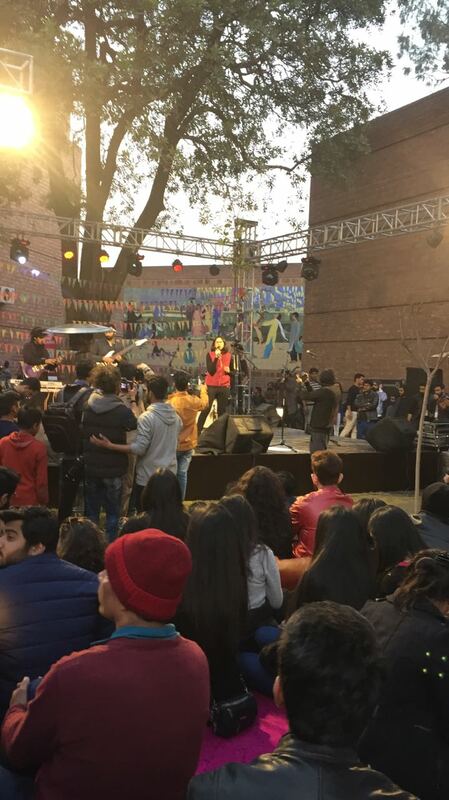 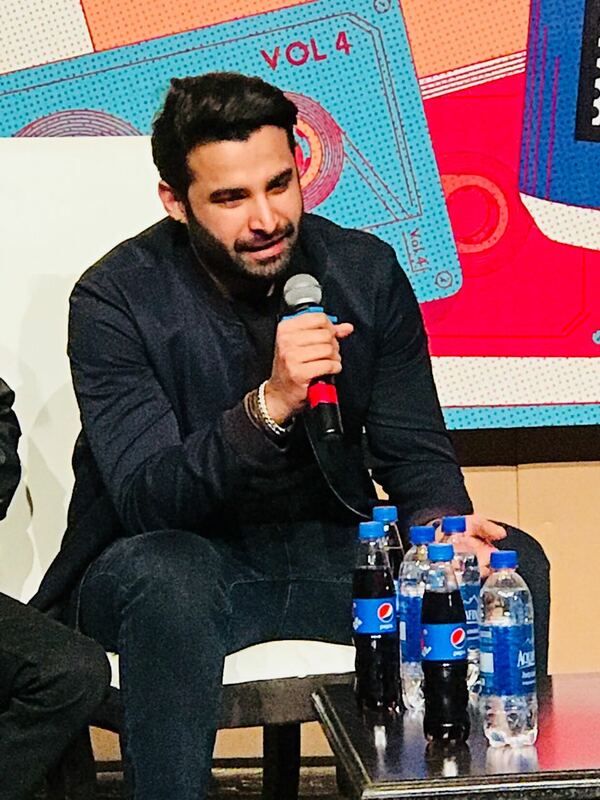 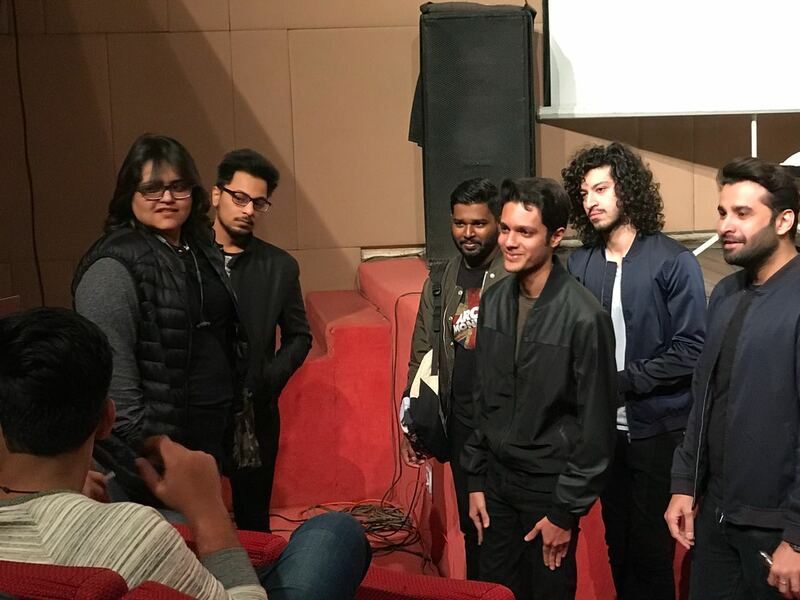 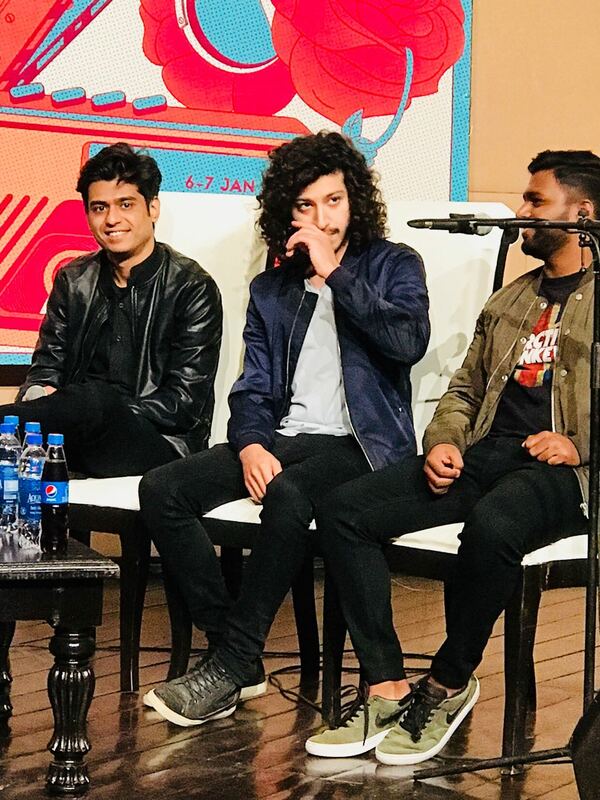 It was an event intended to celebrate the on-going rise of indie music culture in Pakistan, which Pepsi Battle of the Bands has surely contributed to. 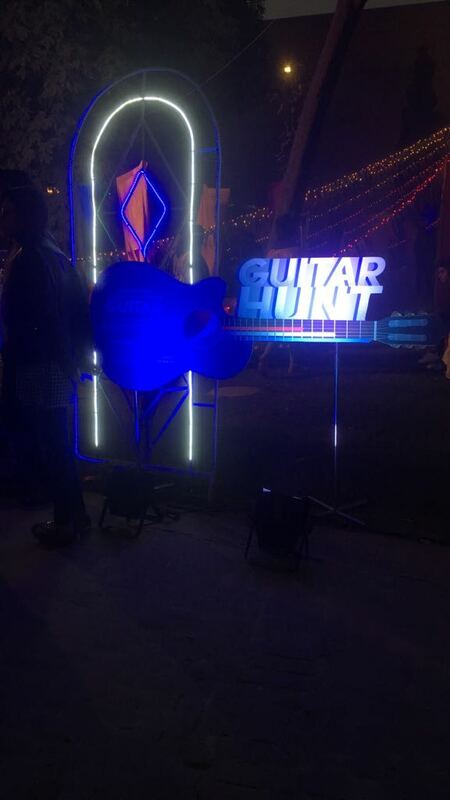 enthusiasts, musicians, producers, etc. 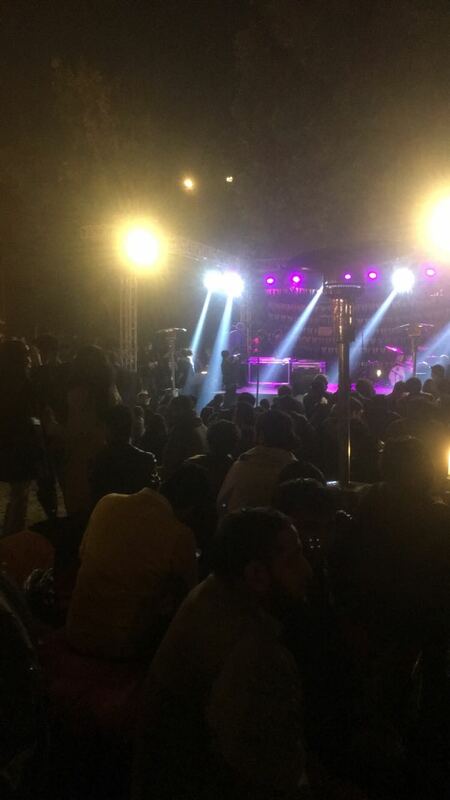 to network and use one heck of an exposure provided by the event. 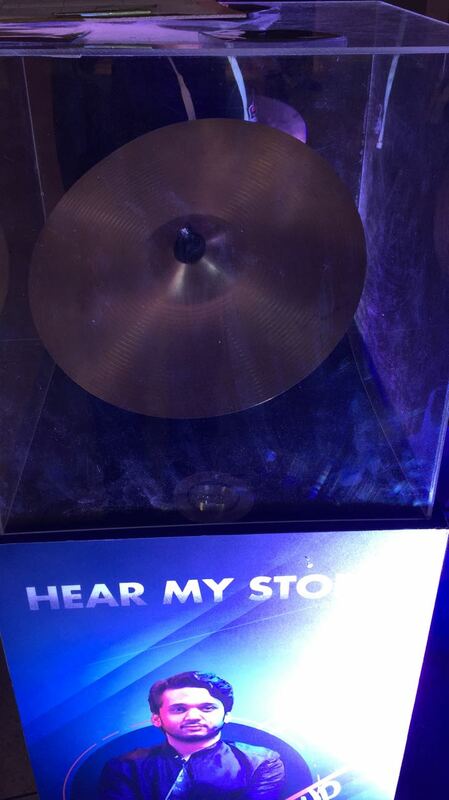 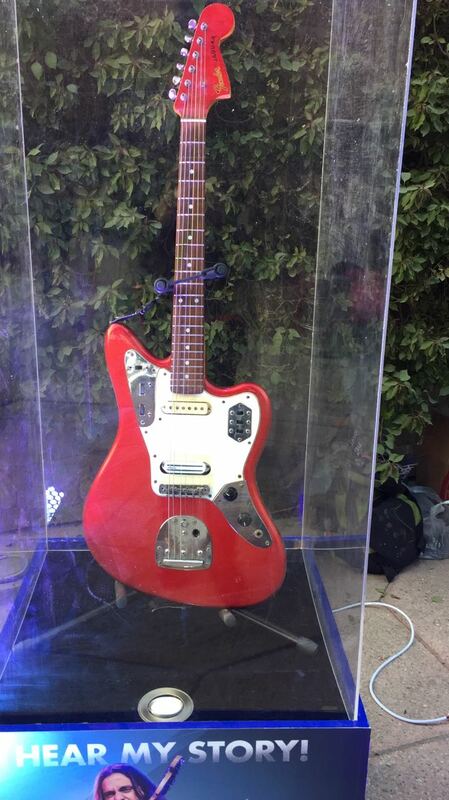 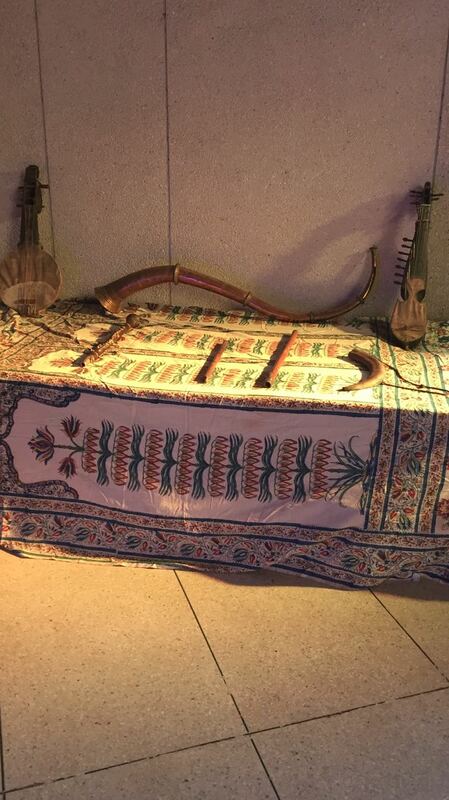 instruments entail a special story and bonding of their owners (the band members). 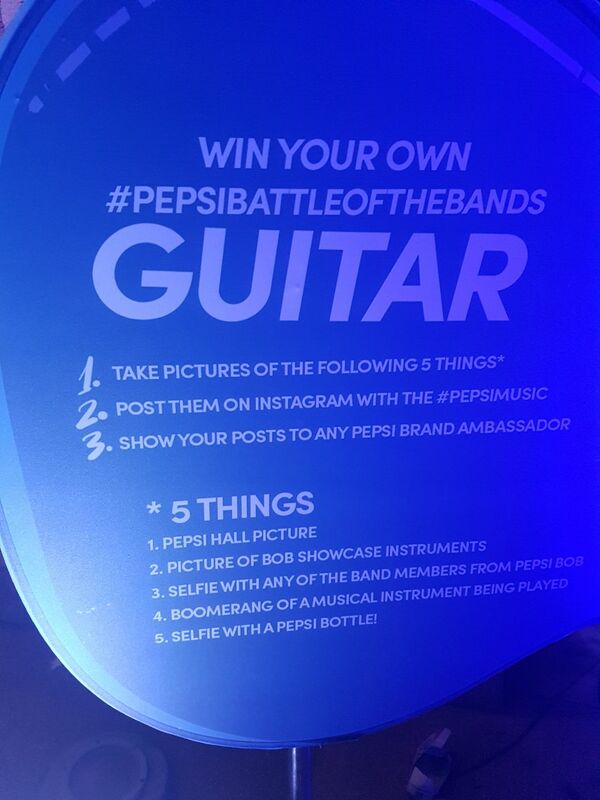 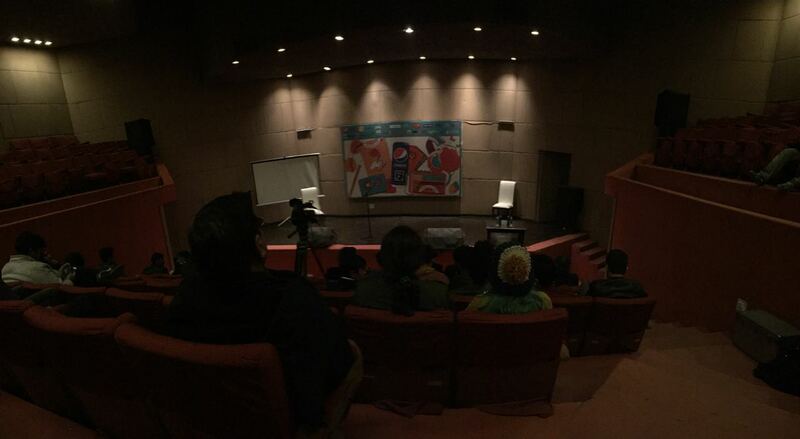 to do was take pictures and record videos. 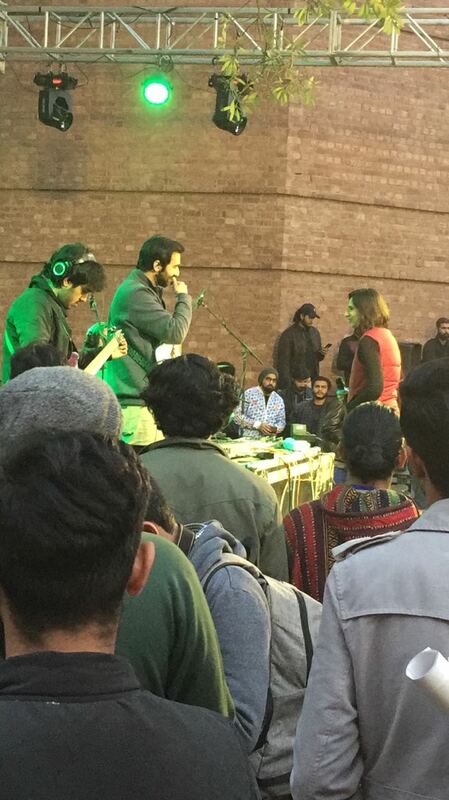 and the Pindi Boys, Aura, Madlock, Roots and Badnaam. 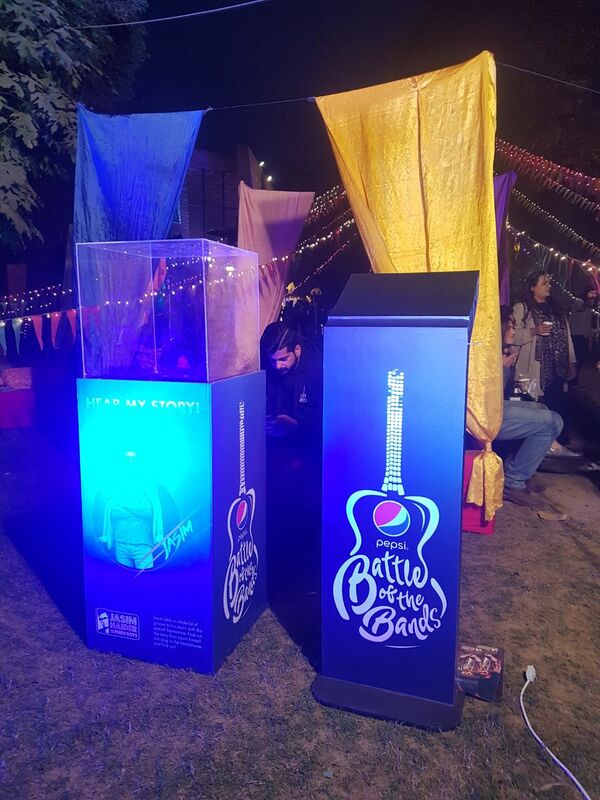 On Day 2, we had the winners, Kashmir! 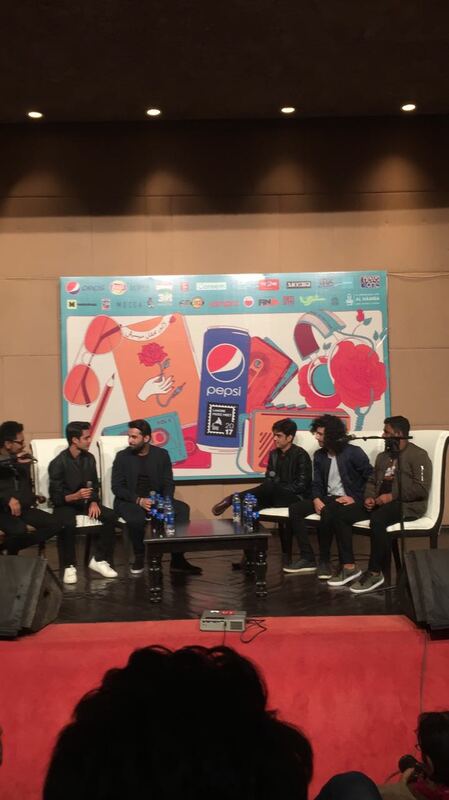 their surreal rise and popularity and most importantly, their music and the prospect of the industry. 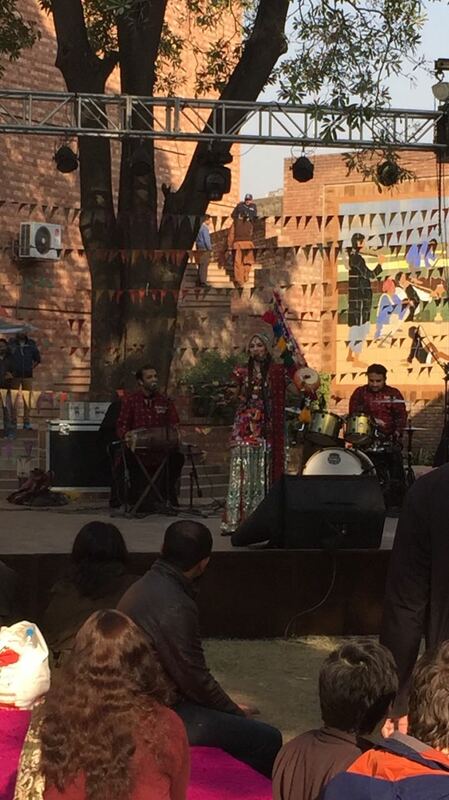 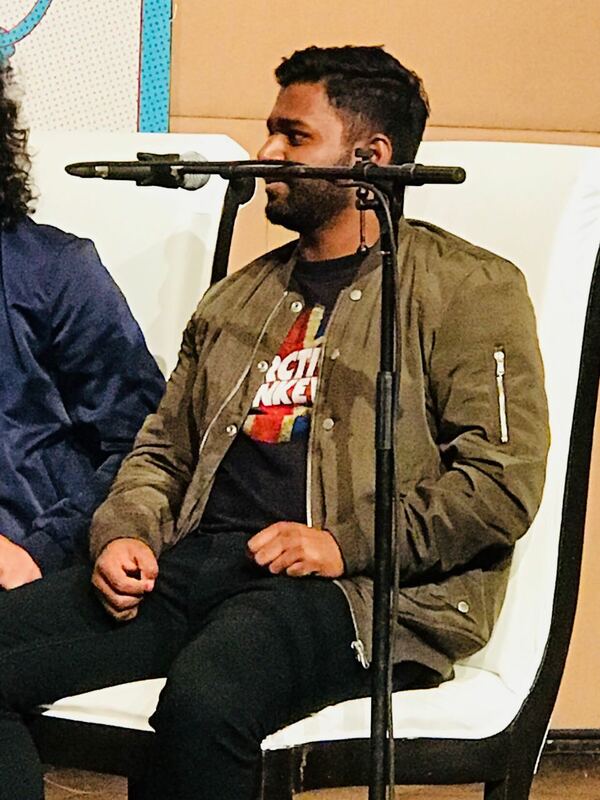 During their performances, exclusive merchandise of Kashmir was given away to fans. 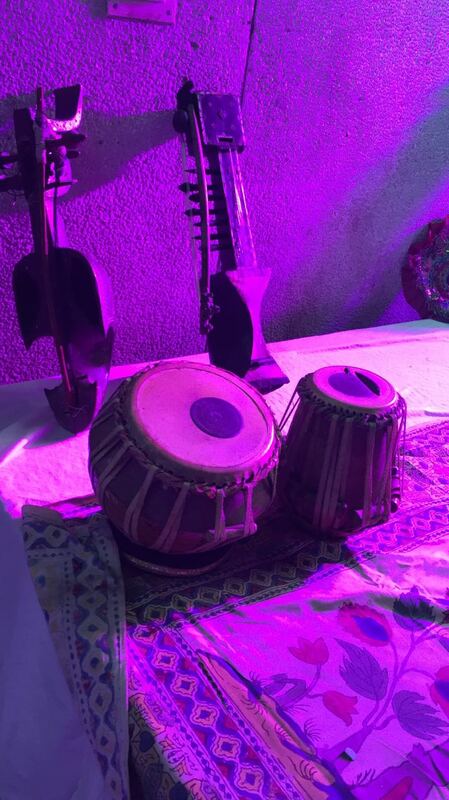 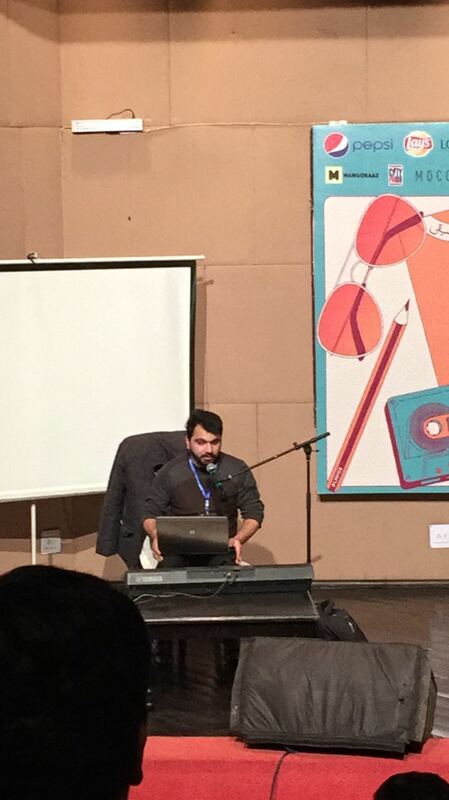 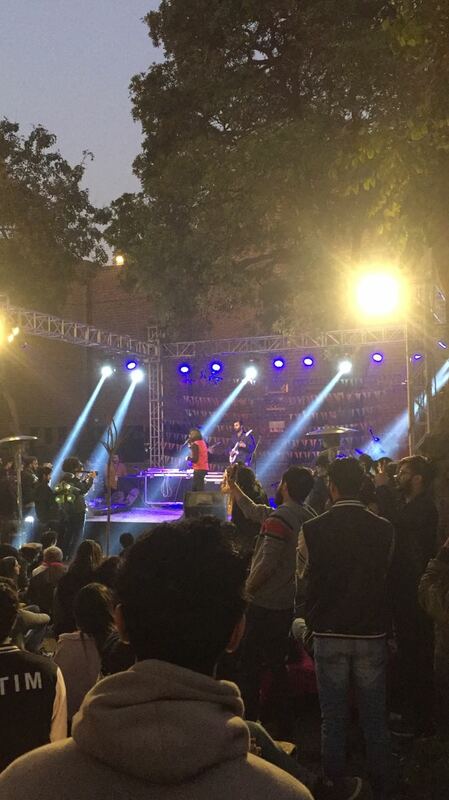 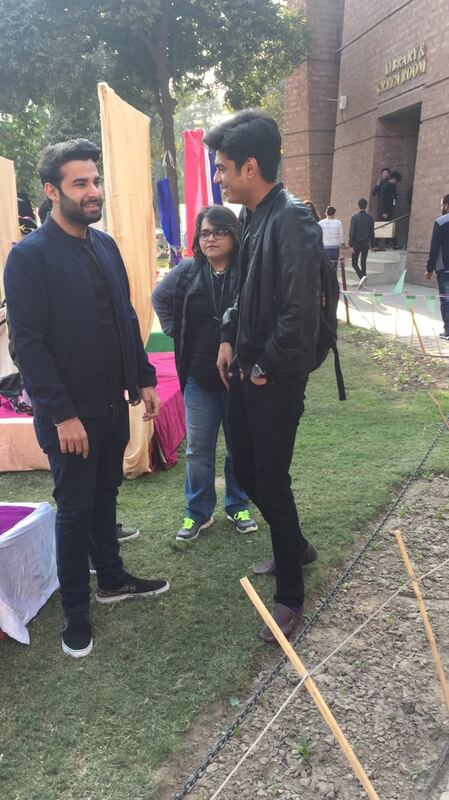 promoting local music in Pakistan were a remarkable success.